Photo from the National Archives and Records Administration. The City draws it's name from military history. The City is located next to a former military post. The site for Fort Logan was selected March 30, 1887 by then General of the Army, Philip H. Sheridan. Originally, it was called the Camp near Denver. 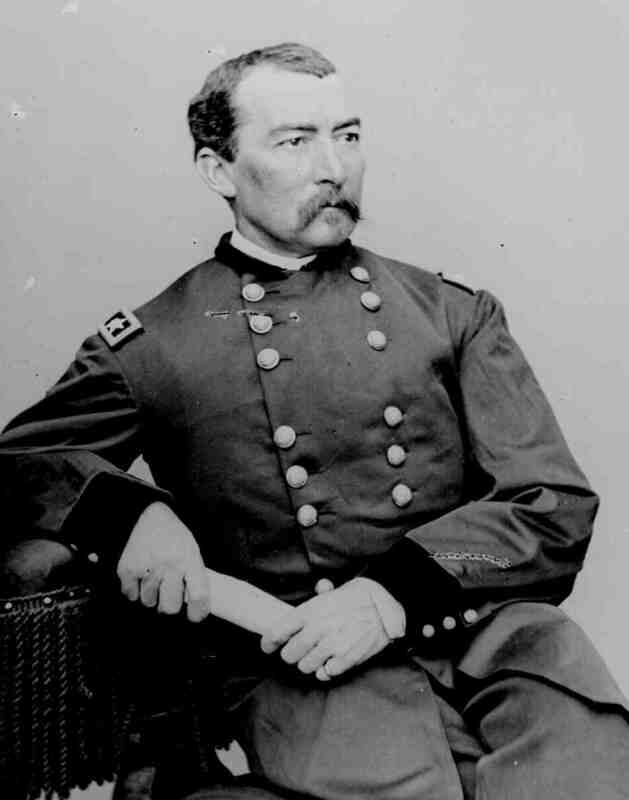 General Sheridan requested that a fort near Chicago be named after him on June 1, 1888. The name of the fort near Chicago was Fort Logan. The names were officially changed April 5, 1889 one half year after the death of General Sheridan.